White Chocolate Nut Bark Assortment | Delicious Nut Barks, Crisped Rice and Tart Cherry Barks | Our Store | Belgian Chocolatier Piron, Inc.
We have paired silky-smooth Belgian chocolate with freshly roasted nuts for a delicious treat. 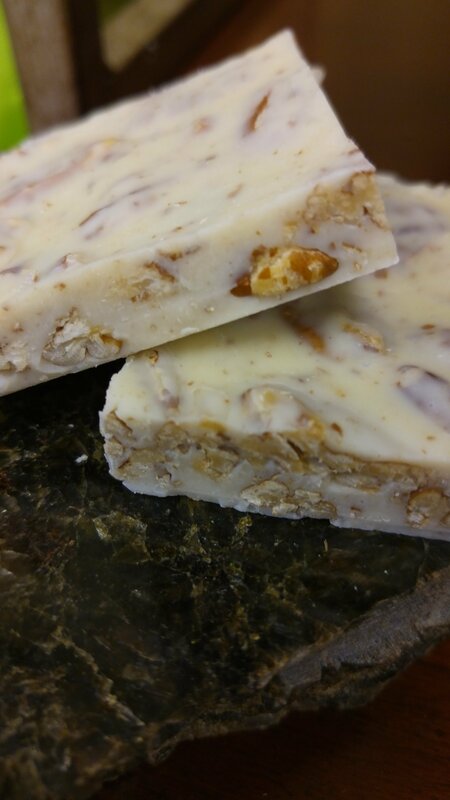 White bark is available with pecans, and also with almonds. Staff is always friendly and helpful and the chocolate is incredible! !